Bread is often seen as challenging. Hard to get right. 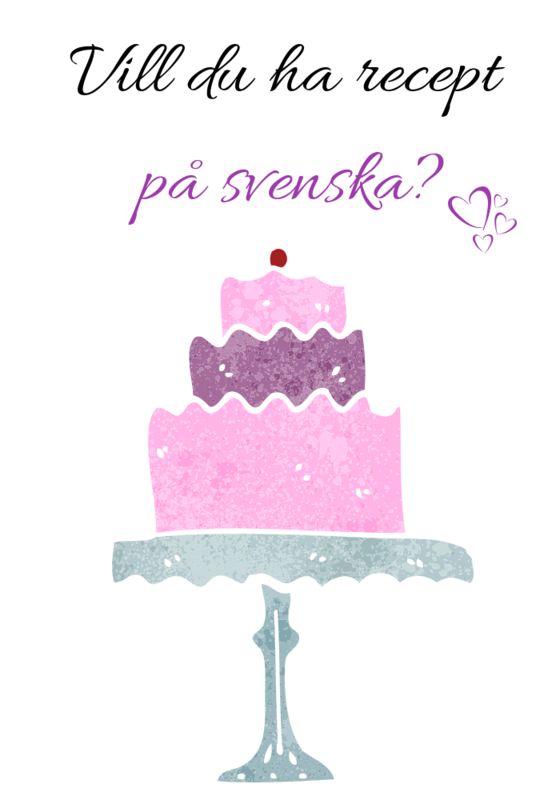 But I would make it over pastry. Any day. We all have different skills in the kitchen (some of us have none. And yes, that used to be me not so very long ago) and it helps if you enjoy making whatever it is you are creating. For me, bread making has come about only in the last few years due to a sensitivity to highly processed, shop-bought bread. 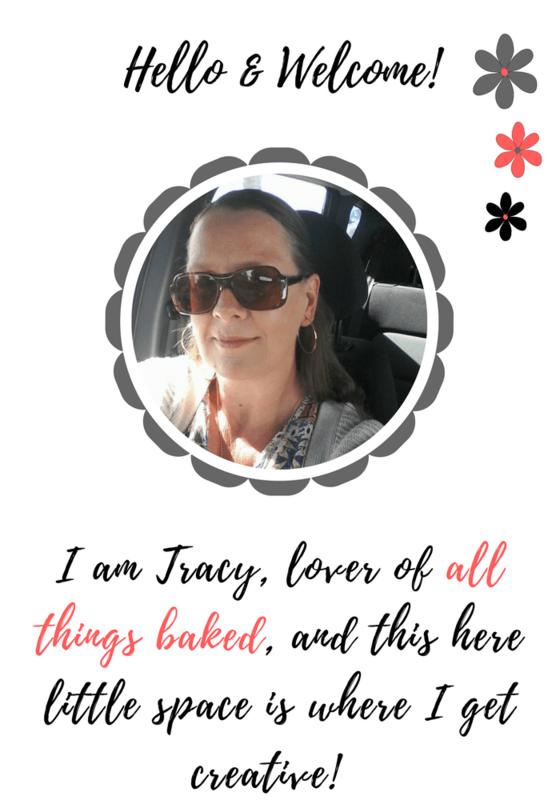 Because I know the thought of bread making can be shiver inducing, I thought I would write a post that included simple, easy to read, bread making tips. 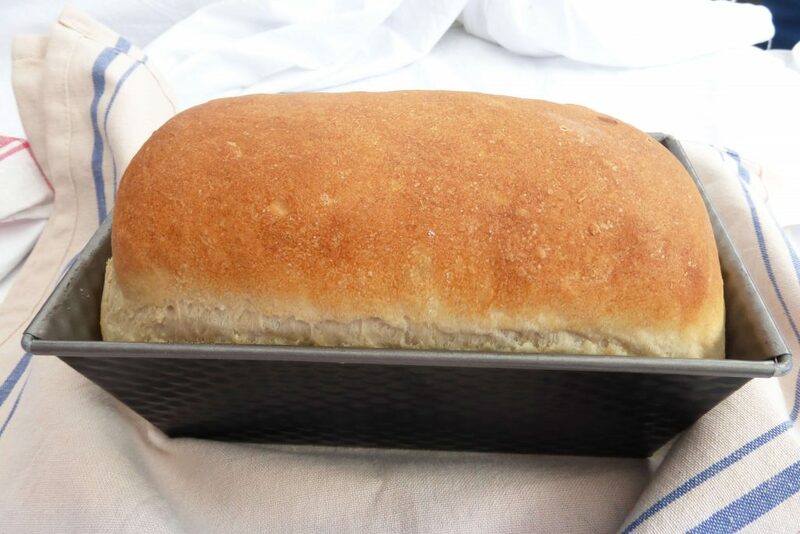 How to make your own loaf (a beginner’s guide to bread making) will help point any new bread maker in the right direction. I will state very clearly that I am no Paul Hollywood. But that’s kind of the point. 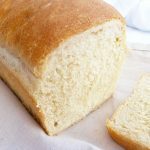 I am a self-taught baker who whips up homemade bread and wants to try to share a little of my own experience. This making of this loaf features in my post (linked above) and it really couldn’t be simpler. It has no airs and graces. It does what it says on the packet. If you want something a little more adventurous though, go for a tasty cheese focaccia or even a sweet bun like my caramel apple filled rolls. 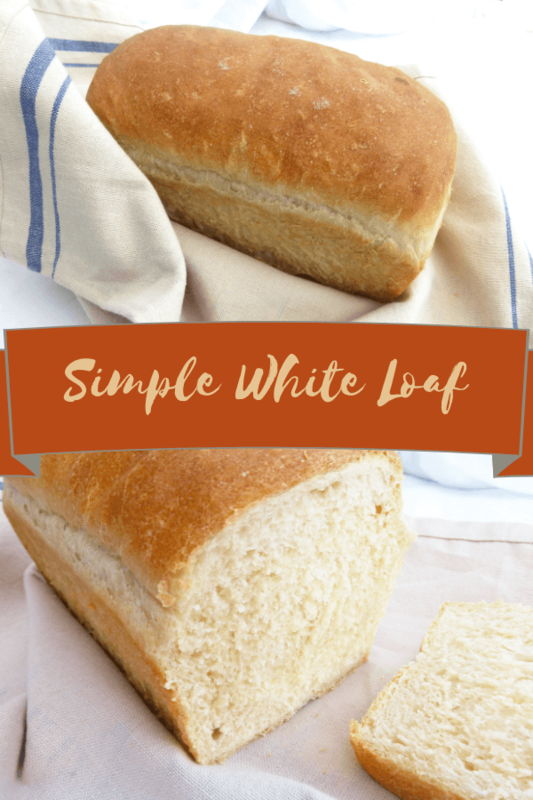 Because this is so simple, it makes the perfect loaf to get you started on your bread making journey. 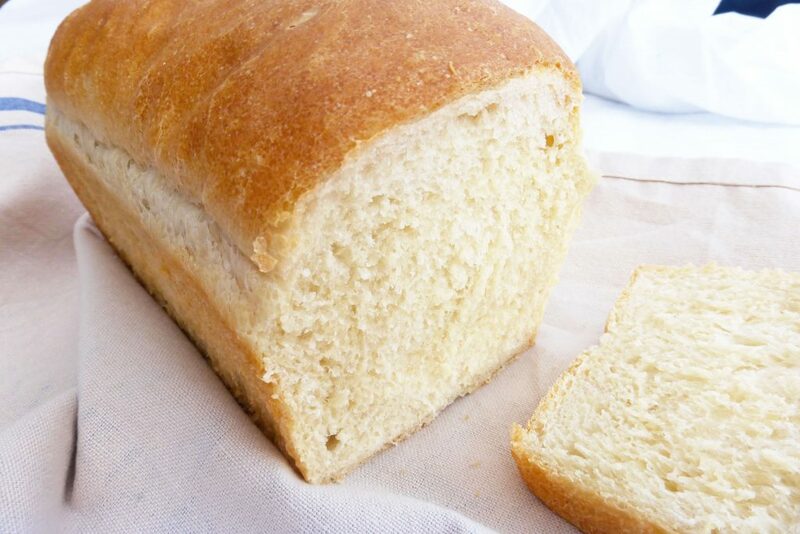 Even if you are familiar with making bread, it’s a dang good recipe, so try it. Preferably toasted with tons of butter and jam. Heaven. Gently heat the milk until it is lukewarm and add in the water. Sprinkle in the yeast and sugar, stir until everything is well combined and then leave it in a warm place to activate. Add the oil to the yeast mixture and give it a good stir. In a large bowl, mix only 300g of the flour with the salt and add the liquid. Quickly stir (you don't need to be overly gentle) until you are left with a sticky dough. 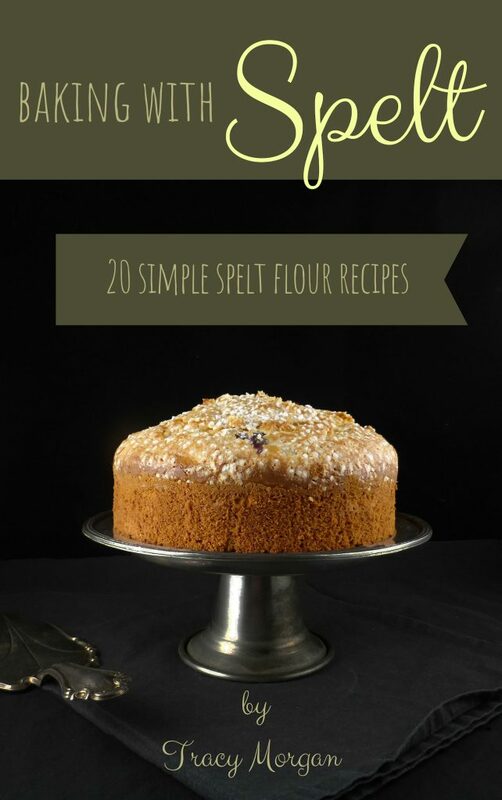 Turn out onto a well-floured surface and then pour a little more flour on top. 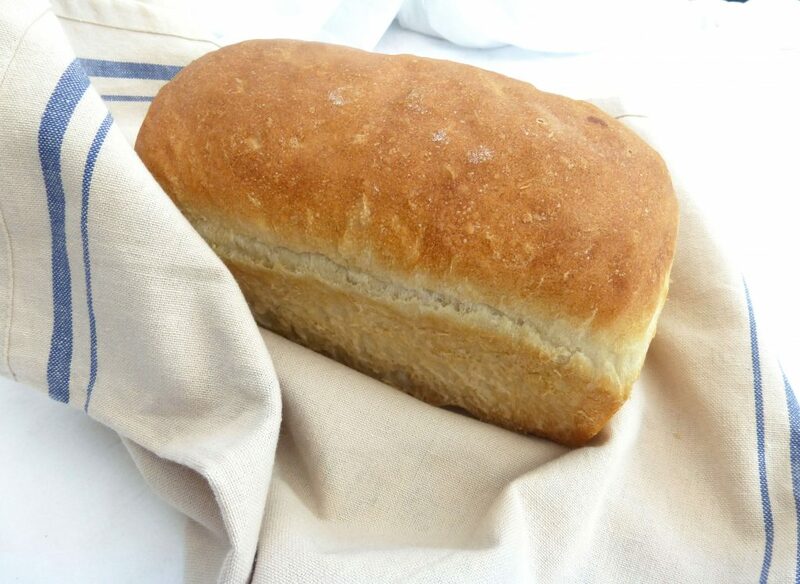 Slowly fold the bread over to incorporate the flour until you have a dough that can be worked. Add flour as and when needed, and continue to knead until the dough is soft and very pliable. Place back in the bowl, cover, and leave to proof for between one and two hours, until the dough has doubled in size. Pre-heat the oven to 190°C (375ºF) and oil a small loaf tin. Knock back the dough and then form into the rough shape of the pan you are using. Cover once more and again leave to proof for around 45 minutes, just until the dough is rising above the top of the tin. Bake for around 25 minutes, until the bottom sounds hollow when tapped. Leave in the pan for around ten minutes and then turn out onto a wire rack to cool completely. Enjoy!